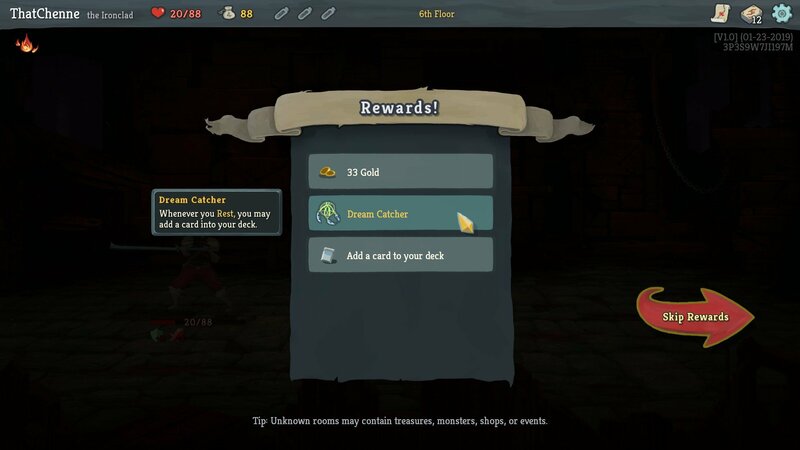 Throughout your Slay the spire journey, you’ll find a variety of collectables along the way. The most powerful of which are Relics. They offer a variety of buffs and passive triggers that can help you both during and out of combat. Although you may find one or two that can ruin your day. In this guide, we’ll talk you through the various ways in which you can unlock every relic the game has to offer. If you’re still stuck, why not check out our other guides right here at Pwrdown! If you have plenty of gold to spend, the shop is a great place to pick up relics that will improve your run. There will always be three on offer, however, the prices will vary. If you’re lucky, you may come across a chest in the wild. Crack it open to reveal a free relic ripe for the taking. After defeating Elites, you will always be rewarded with at least one relic. However, upon defeating a boss, you will be given the choice of three to pick from. Choose wisely, as the other two will be discarded. 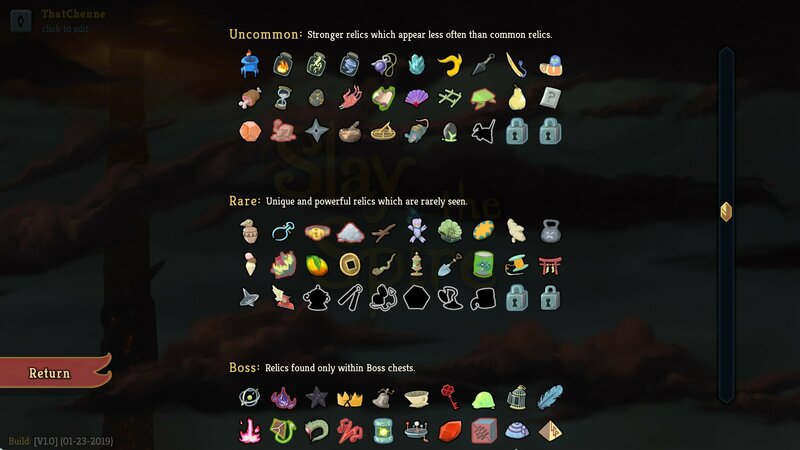 You can keep track of the relics you have discovered in your compendium. In the main menu choose the third option, then click on relic collection. Each time you discover a new relic, it will be recorded here. 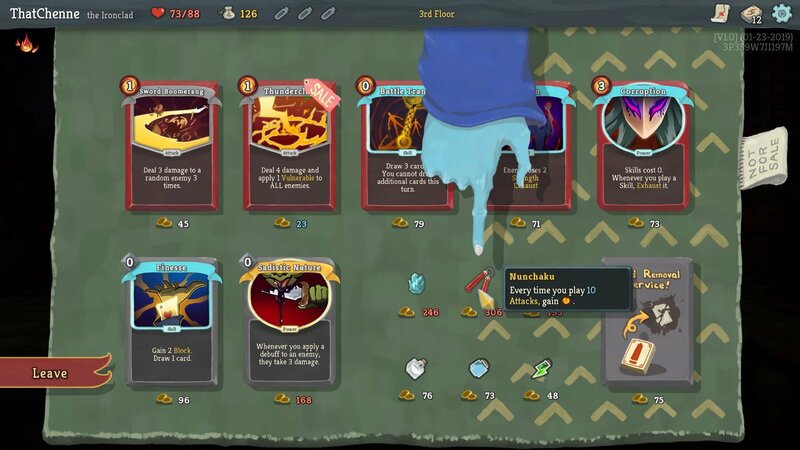 There is no limit to the number of relics you can hold, so don’t leave any behind. Also, keep in mind that you can find some great synergies by combining certain ones. So pay attention to what they do!